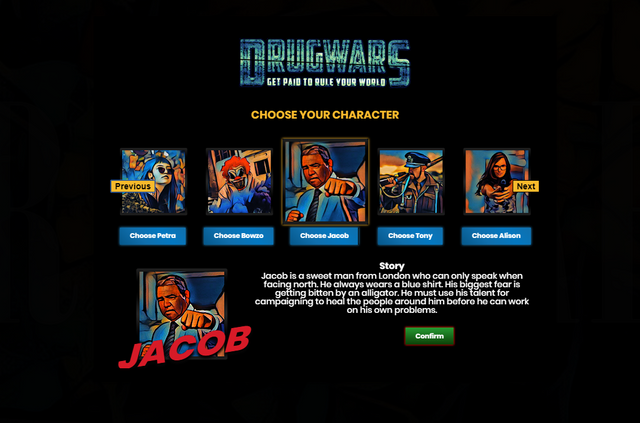 DrugWars.io is new game based on Steem blockchain. You must upgrade your building to produce drugs, alcohol and weapons. You can also attack other players and steal their drugs.